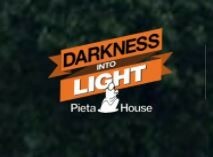 The Murroe Darkness into Light committee are busy in the run up to the Pieta House walk on 12th May. You must register before 4th May on www.pieta.ie to be guaranteed that your t-shirt will arrive on time. 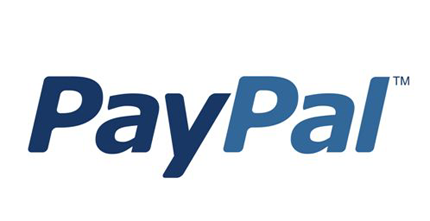 This year, there will be no money collected on the night – you must register on line. The walk starts at 4.15am at the Muintir na Tíre Hall in Murroe, goes past The Monument and the primary school, in the back gate of Glenstal, through the grounds to the village. Before the walk starts, Glenstal School Choir will entertain the crowd, so if you are walking, plan to be there before 4am. Refreshments will be provided at the hall directly after the walk. We ask that participants car pool as much as possible. Stewards will be directing traffic, so please follow their instructions. The road from the Five Roads-Glenstal Abbey-Muintir na Tíre hall will be closed from 3-5am, except for local traffic. The route from the Monument to the back gate of Glenstal will be very restricted from 4.15-5am, with diversions in place. 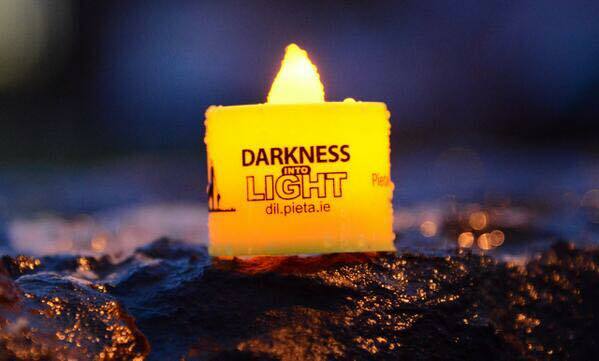 Local information will be posted on the Murroe Darkness into Light facebook page as we get closer to the date – it is advisable to check this close to the event. If anyone can do some baking to help feed the crowd, please contact Ita Richardson or Tony Breen. 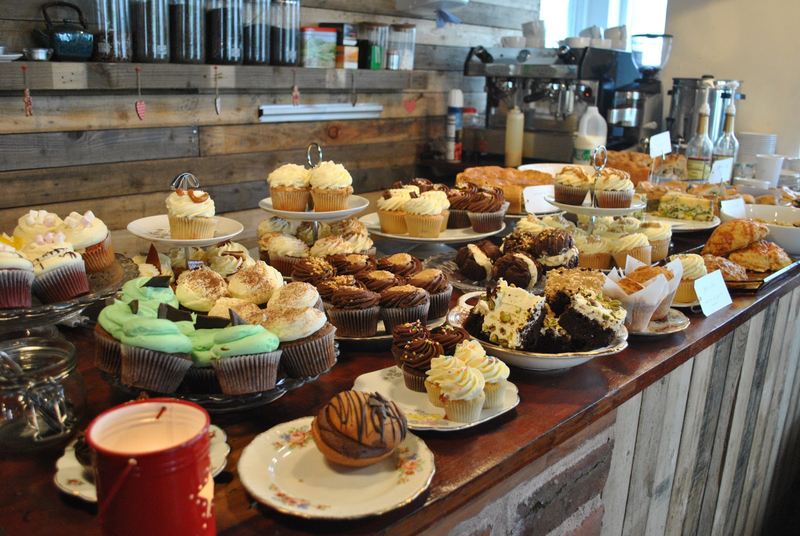 Coffee Morning for Cancer Research at Madaboy House (close to Abington Creamery) will take place this year on Saturday next, 21st April, from 10.30 a.m. to 1.00 p.m. Please consider supporting this worthy cause in an effort to fund new and innovative breakthrough therapies and treatments for many types of cancer. Prepare to be pampered with the best in home baking treats and entertainment by the popular Ukealadies ensemble, following on last year’s success! Make it a date for your diary. 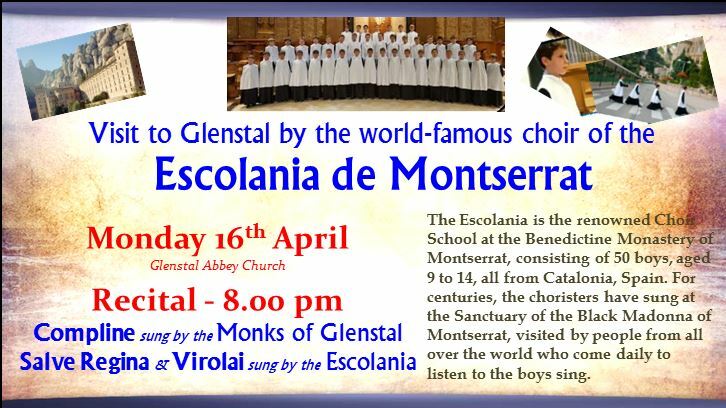 The world-famous choir of the Escolania de Montserrat, from Catalunya, in Northern Spain, visit Ireland for the first time and are in Glenstal Abbey this Monday 16th April. Recital at 8pm followed by Compline with Monks of Glenstal concluding with Salve Regina & Virolai by the Escolania. Free admission. Information at 061 – 621005. Further Concert, Tuesday 17th @ 8pm – Redemptorist Church, Limerick. 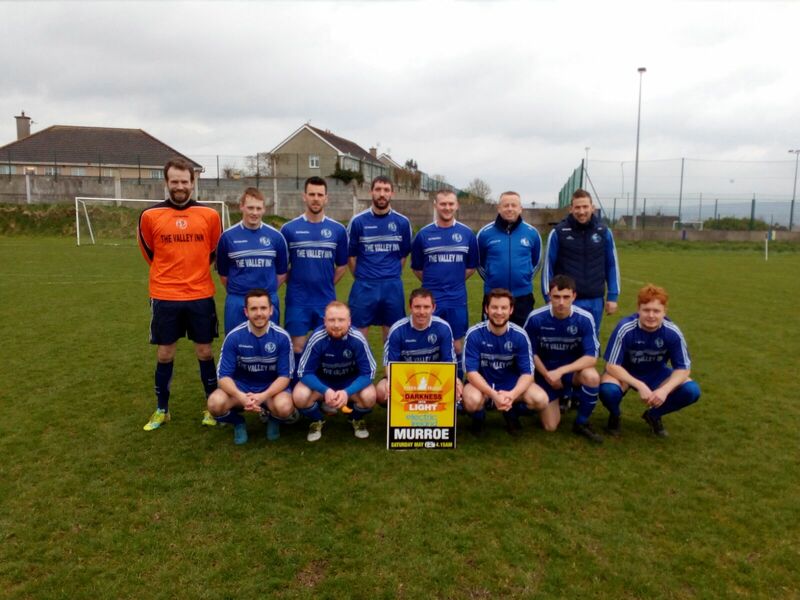 Murroe Sporting Clubs Supporting the DiL in Murroe 4.15am on Saturday morning 12th May. 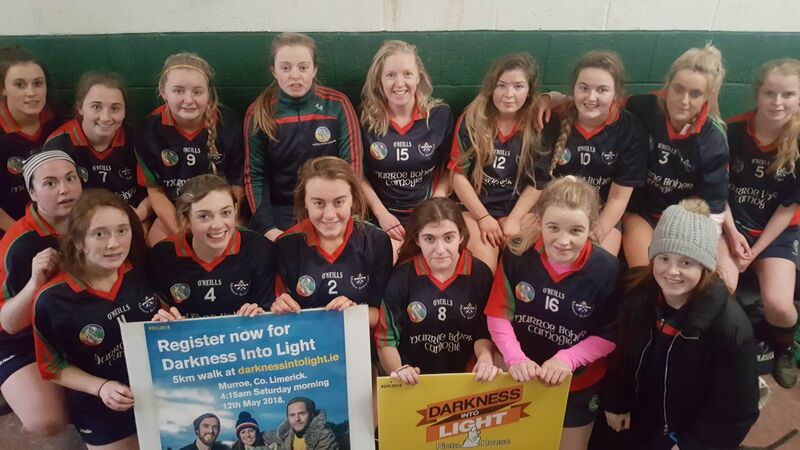 Murroe-Boher Ladies Intermediate Camogie team, Murroe Men’s Soccer A team and Murroe-Boher Ladies Senior Football team supporting registration for Darkness into Light walk in Murroe 4.15am on Saturday morning 12th May. 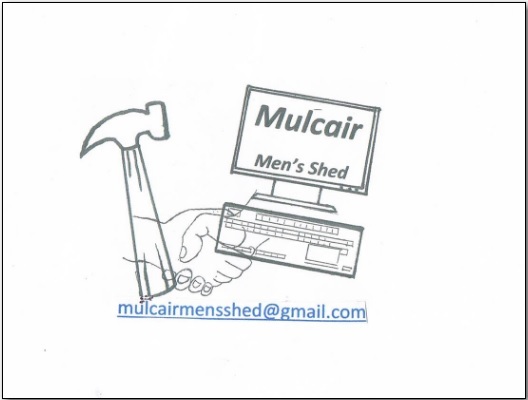 Mulcair Men’s Shed are hosting a Coffee Morning in support of Special Olympics Ireland. This will take place on Saturday the 14th April from 10:00am until 1:00pm in the assembly hall of Newport Boys National School. Please join us on the morning and support this very worthy cause. 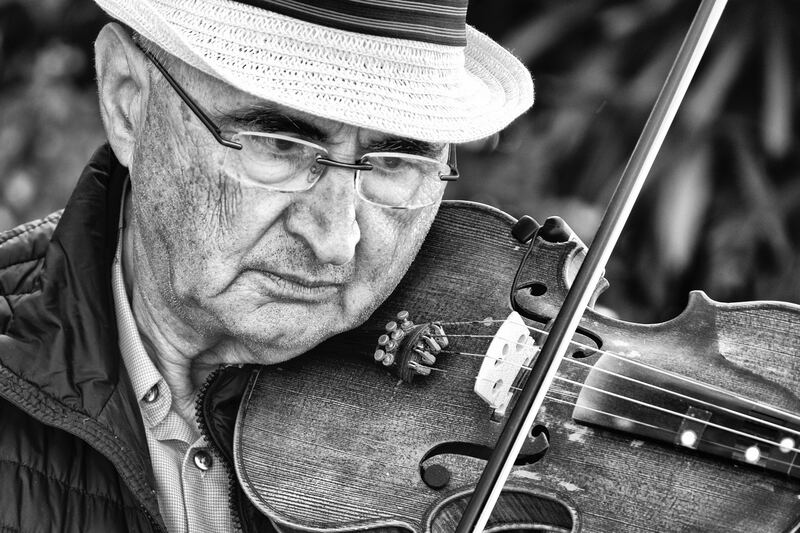 Our monthly traditional music and singing session will be taking place in the Valley Inn this Friday, April 6th, from 10pm. All welcome, including any musicians or singers who fancy joining in! in Crokers @ 4-6pm Sat 6th April and Sat 20th April.